I may just be entering my junior year of university, but I want to make sure that I can stand on my own two feet once I'm thrown out into the real world. Enter The Levo League - an amazingly interactive website dedicated to helping Gen Y women connect to career opportunities, advice, and each other. Co-founded by Amanda and Caroline, The Levo League is groundbreaking in creating a forum for career minded women to connect and achieve their career goals. Whether you are currently and undergraduate (like me), post-grad or well into your career - there is something for you on this website! Are you convinced to sign up yet? If not take a look at the user-friendly (and super cute) office page! It's perfect! My favourite part is the Lifestyle section that provides advice on how to balance work with play (because we all need some time for play). 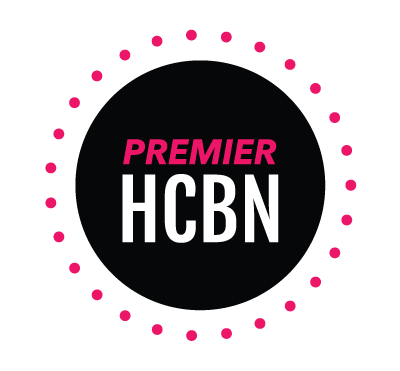 Signing up is easy (and free) and takes just a few minutes, and once you've been accepted into the community, you gain access to all of the great resources! So what are you waiting for? Head on over to The Levo League and sign up! You won't regret it! The weather where I am has been outrageous! There will be a heatwave one second and a thunderstorm the next! Needless to say - deciding what to wear everyday can be a bit of a challenge. I'm finding myself wearing a lot of jeans matched with a summery top and flats. It's starting to get a little bit boring. With that being said - I've been looking for ways to spruce up my summer wardrobe. 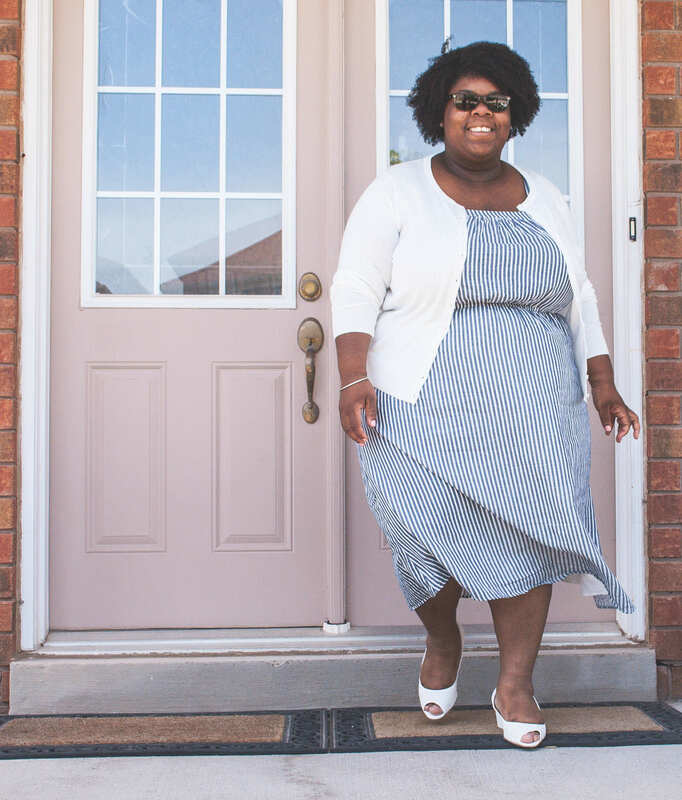 I've been pulling a lot of inspiration from other bloggers and Pinterest and today I put together some outfits that I would definitely wear in the summer! I really love how summer ready these outfits are, but they could also be modified to suit cooler temperatures! What are your summer wardrobe staples? I hope everyone had a wonderful Memorial Day! While we don't celebrate it in Canada, I used the day as a small break from my summer class and job hunting. I spent most of the day on Pinterest where I came across this pin which led me to this tutorial. Believe me when I say that I fell in love. 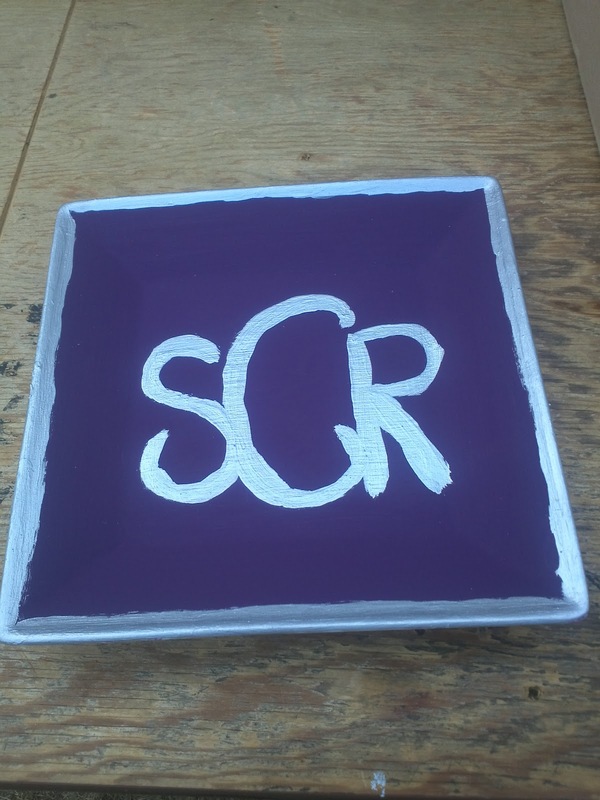 This monogram dish tutorial is perfect for cute and functional storage. I had to make it! Here is my spin on it. 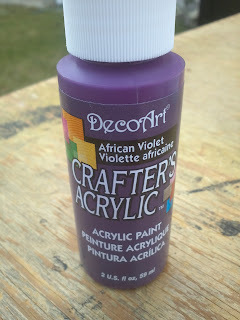 I used Acrylic Paint in "African Violet" since purple is my favourite colour! I started off painting just the middle, but when I was finished the plate looked unfinished to me. 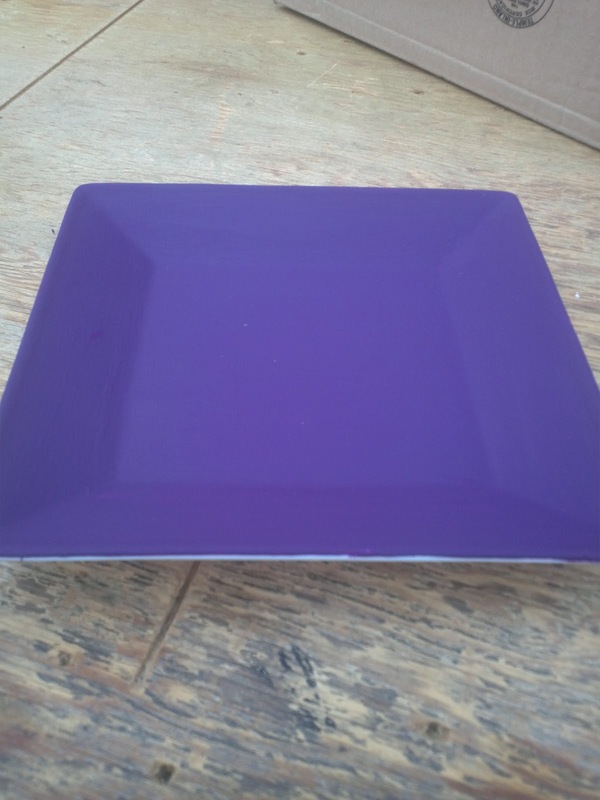 I decided to then paint the whole plate purple! I then free handed the silver border around the edge and my monogram. It isn't perfect - but seeing as I will be keeping jewelry on it, I figured it didn't need to be! 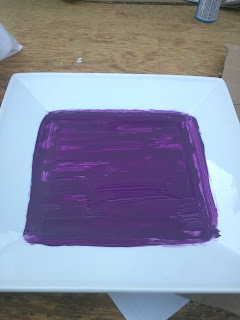 Overall I spent $4 (2 dollars for the plate and 2 dollars on paint)! Time wise the entire project from start to finish took me about an hour (most of the time was spent making sure the paint was completely dry before continuing)!! I think it turned out great and I can't wait to put my jewelry on it! UPDATE: I decided to add a coat of Modge Podge to the finished product to seal the paint! Do you use pinterest? Have you tried any DIY projects featured on there? Would anyone like to share blog buttons? I have space for a few on my blog at the moment. Send me an e-mail at: preppyscientist@gmail.com! It's Friday! I know it's Memorial Day weekend in the US, so I hope those of you celebrating that have a fantastic weekend! Here are some of my favourites this week! I am absolutely in love with this style of purse. They are super chic and this coral clutch from ASOS is such a great colour! A wonderful band from France. Their tunes have a sweet melody and are easy to listen to. I currently love Countdown. This is a fantastic website with all sorts of fun items for your bedroom/dorm room! They also carry a great sorority line. How cute is that tote bag? 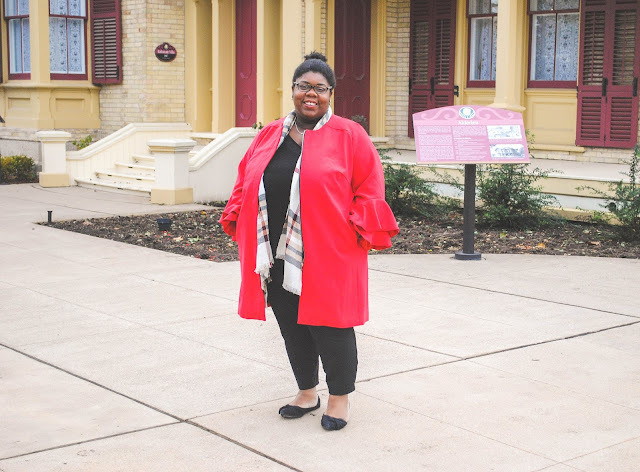 I just became a Style Advisor over on their blog! Look out for my posts twice a month! What are your weekly favourites? How will you be celebrating Memorial Day? I admit that I have a crazy obsession with monograms. I honestly believe that if you can't monogram something - then don't bother buying it! Over the past few days I've come across some beautifully monogrammed pieces that I would love to add to my collection! How cute are these monogrammed clutch purses from Marley Lilly? I definitely will be ordering this in a few different colours. I can't resist! I am in love with these monogram necklaces from Pottery Barn Teen! They are available in both silver and gold. How precious is the skeleton key necklace? This would make a great graduation gift! I love these note cards a whole bunch!! How fantastic are they? Nico and Lala have the most adorable stationary. I love the chevron background and contrasting monogram. A must have. Lastly, these tote bags from Thirty One are a great idea. They have all sorts of pockets to keep your items organized and they are very spacious. Do you enjoy monograms? What sorts of things do you have monogrammed? This summer I decided to go ahead and take a summer class. If you think I'm crazy, just know that last summer I took four (yes four) summer classes all online from my hometown. Teaching yourself can get crazy stressful (tips on organization to follow in a future post). Right now I find myself gravitating towards 8-tracks to relax. 8-tracks is a great website with free streaming playlists. Since Pandora is blocked in Canada I am so happy I found 8-tracks! When you first get to the site, you can search playlists using many different types of queries and end up with hand picked music for your mood! I personally love the studying playlists, and the folk music! Do you listen to 8tracks? What are your favourite playlists? 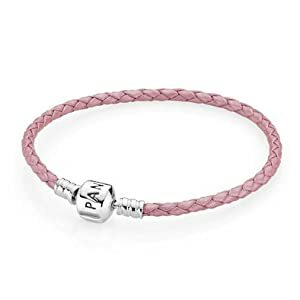 I recently received a beautiful pink leather Pandora bracelet band and I love it! At the moment, it's bare - and I have no idea where to start with my charm collection! This is what the bracelet looks like. I love the look of the braided leather and the standard Pandora clasp! My birthday is in a couple of months and I want to ask for some charms, so I've been searching high and low for cute charms to ask for. Here are some I am considering. I know for sure that I will be asking for a sorority charm. I love my sorority so much and obviously need to represent it on my Pandora. I also think I'll ask for my birthstone charm. Inner strength charm. I like what this charm stands for, and it would be nice to have when I'm feeling down. Finally the Faith, Hope and Love charm. I really like this charm and what it symbolizes. Does anyone else have a Pandora charm bracelet? What charms do you have? It's Victoria Day here in Canada! Also known as May 2-4 weekend! I hope everyone has a safe and restful holiday! Every Friday I'll leave you with a collection of my favourite things from the past week. Have a great weekend! 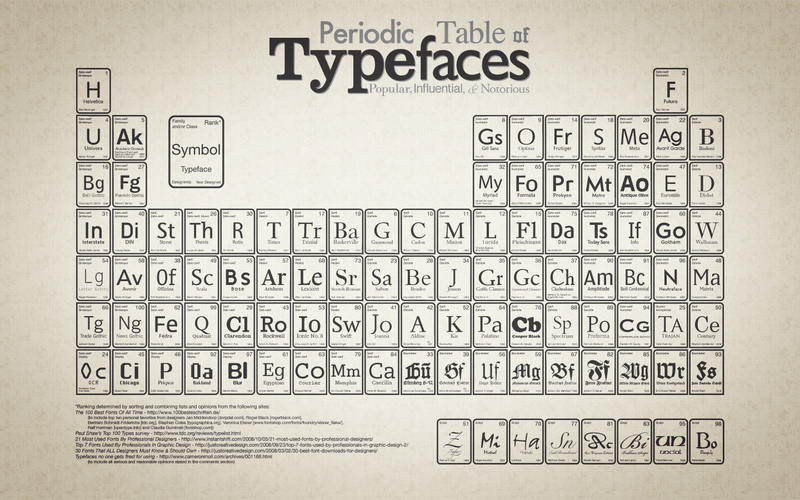 Periodic Table of Typefaces! Need I say more? Bobble Bottles. Mine is in pink! I think I need to get the green one too. 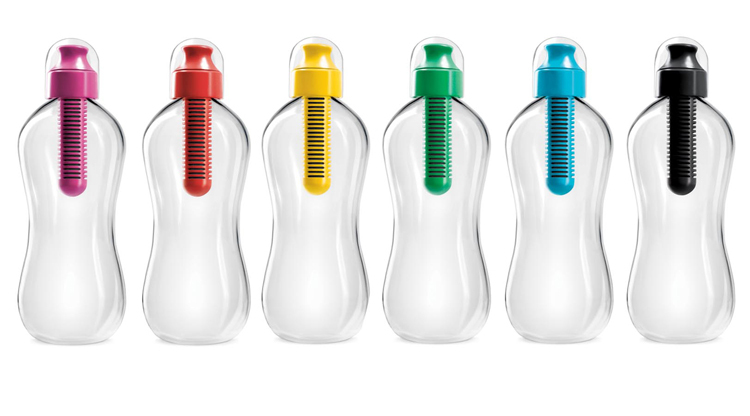 These awesome bottles filter the water while you drink! How perfect? Sorority T-shirt quilts. I still have 2 years left as an active so I won't be making one of these anytime soon, but I do have a lot (read: hoard) old t-shirts. I think I may have found a way to put them to good use! What were your favourites this week? I'd love to know! One thing about me: I love to read! I will read just about anything I can get my hands on. I have a huge collection (read: I'm hoarding) magazines from years ago that I still read. I also have a small problem where I leave the bookstore with 2-3 books each visit! Crazy. 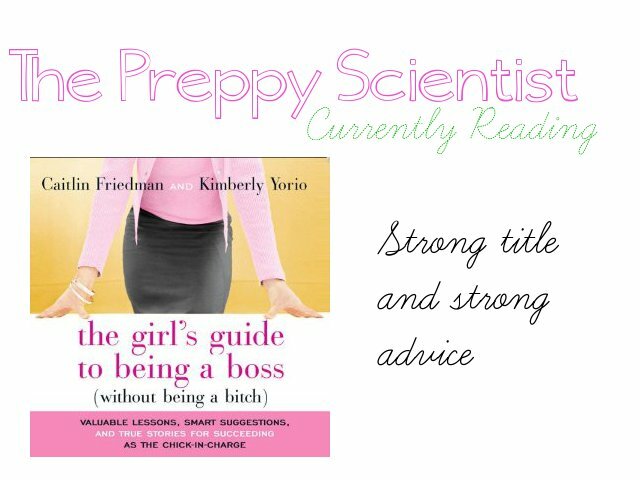 So since I am always reading, I decided to share my progress and favourite books here on The Preppy Scientist! I know the title is a little out there, but is has great advice for any woman, even if you aren't a boss! I am the President of my school's Model UN team and a VP in my sorority - and this advice can be easily translated for those organizations! Don't let the title throw you off, go ahead and pick up a copy of "The Girl's Guide to Being a Boss" and give it a read! Summer weather is very much apparent where I live! Yesterday was a whopping 27 degrees! With such beautiful weather, I have to make sure to take extra care of my skin - especially since I spend a good amount of time outdoors. Here are my summer skin essentials! These products are all great and very much affordable! You can find all of these products in your local drugstore! What are your summer skin essentials? Share with me in the comments! Hello and welcome to the Preppy Scientist! I am so excited to be here and be able to write about my favourite things! Please subscribe using Google Friend Connect so stay updated with my posts!